Although the sound effects play a big part in hosting a fun SpeedQuizzing event, here are some quick tips on how to host SpeedQuizzing Keypad (and Nearest Wins) games without amplifying the sounds from the computer’s audio socket should you find yourself in a situation where playing the sounds isn’t possible. This is a serious compromise but if you find yourself in a situation where all you have is a Microphone then this is what you should do. YOU WILL STILL NEED TO AMPLIFY YOUR VOICE!! 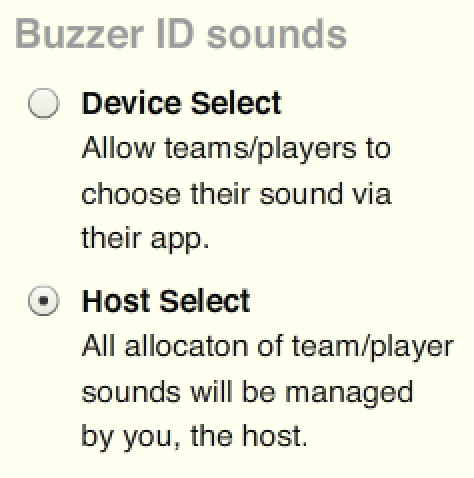 Firstly you should disable the feature which displays a list of Buzzer ID sounds on players devices, since this will make absolutely no sense when not using sound effects. …. then click Host Select, in the Buzzer ID sounds section. Verbally inform players of countdown time. The only other consideration is the 10 second countdown timer sound. In the absence of the 10 second countdown sound effect it is important that you relay to your audience exactly how much time they have left to answer each question. So firstly you should announce “Ten seconds” as you initially hit the blue End Question button. 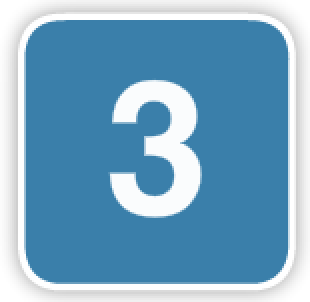 But then in addition to this it can be useful to verbally count down the last three seconds on the microphone so that people know when their time is running out. If you are using the Live Screen the countdown will display on there, in which case you may not need to worry about this.